The Rescue Diver course is a challenging scuba diving program that allows you to help yourself and other divers during an emergency. Building upon what you already know, you will learn how to manage and solve problems, if they occur. The course is demanding but fun, too. At the end, most divers say that it is the best course they’ve ever taken. Minimum time required: 3 days. What you learn in the SEA U diving center in Folegandros: You will learn self rescue, recognizing and managing stress in other divers, emergency management, rescuing panicked divers, rescuing unresponsive divers. 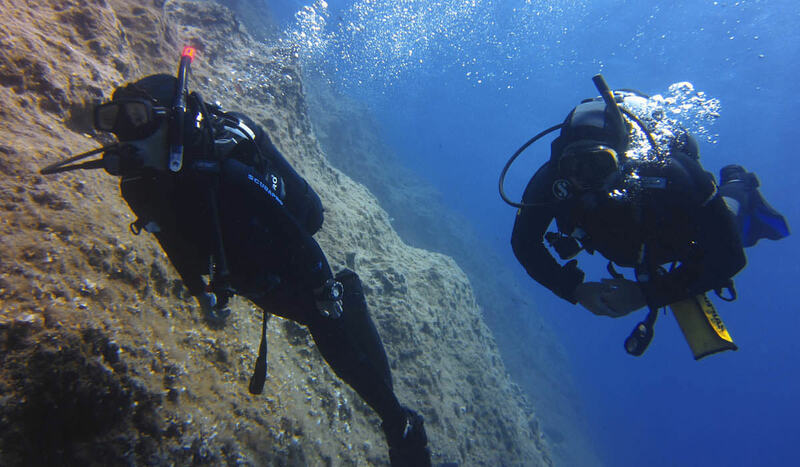 Prerequisites: To take this course you should be an Advanced Open Water Diver (or have a qualifying certification from another training organization). Participants should be over 12 years old and must have been trained for Primary and Secondary Care within the past 24 months.